This publication is the second part of a series of publications that aim to help farmers selling at farmers markets and other local markets. Below we offer information on price determination and pricing strategies for farmers markets. Pricing is probably the single most important driver of farm profitability and long-term sustainability; yet it tends be one of the least controlled factors by farmers. The price that you tend to set for their produce represents the monetary value of a product. In economic terms, price reflects how much the consumer values your produce, which depends on internal (produce quality, the farm’s image, production yield, credit terms) and external (competitors, consumers’ preferences, seasonality) factors. A study by Darby et al. (2008) found that consumers prefer locally grown over regional or U.S. grown, and are willing to pay almost twice as much for local products. For example, data from our project shows that consumers paid $3.95 for a pound of slicing tomatoes at the Lafayette farmers market in July; but according to reports from the USDA-AMS a pound of slicing tomatoes was sold for $1.99 in retail markets during the same period (USDA-AMS, 2017); a 98% increase in price. Information about pricing is generally available for growers with enough volume to enter wholesale markets. For example, the USDA-AMS publishes wholesale and retail prices of fruits and vegetables weekly on the Market News website. Growers selling wholesale can access these weekly reports to overcome risk and uncertainties and save time and money when accessing markets. By contrast, Indiana farmers who sell in farmers markets and other local outlets lack this kind of information. 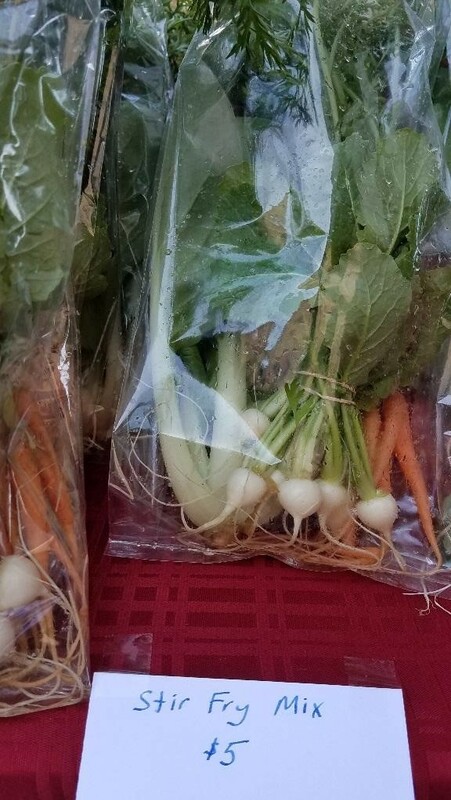 Many farmers who sell locally usually define their prices by walking down the market aisles of farmers markets, then setting prices based on other vendors’ prices. The lack of pricing and sales information not only increases risk, it also limits ability to assess farm profitability, evaluate price and marketing strategies, determine the market window for specific crops, choose market channels, and evaluate market feasibility for new crops. 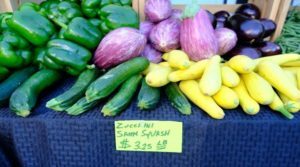 The Purdue University Horticulture Business extension program has recently begun collecting prices from eight Indiana farmers markets and publishing price points for fruits and vegetables. Analyzing if market prices are enough to cover production and administrative costs while providing enough money to make a living. Finding profitable marketing strategies that may work for a specific crop or market location. Evaluating if valued-added strategies may help receive price premiums. Information about price setting strategies is one of the most frequent requests among farmers who sell directly to consumers. If you are one of those farmers, you know that determining produce prices is up to you. Does it depend on your production and administrative costs, profitability goals, market prices, or costumers’ preferences? The answer is all of the above. Below we offer some pricing strategies to help farmers set prices for their produce. Keep in mind that the ideal price is the one that intersects your profitability goals with the value customers place in the produce. While it may be easier to charge the same as other vendors, it is important to understand your production costs and have an idea of the value customers place on your produce before setting prices. Quantifying total production costs and selling above those costs is one of the main strategies in effective pricing. Ideally, growers keep records of revenues and expenses and determine their costs of production for each crop. However, new growers may not have price records or pricing information to estimate production costs. If your costs are unknown, several university extension services have published enterprise budget tools to help you estimate the costs and returns to produce a product. The Horticulture Business website is currently building a HortBusiness Calculator to assist Indiana fruit and vegetable farmers building their enterprise budget. An enterprise budget lists all estimated income and expenses associated with a specific enterprise to provide an estimate of its profitability. For example, if the total cost of producing a pound of tomato is $0.79 and the tomatoes are sold at $2 per pound at the farmers market, farmers will be able to know that $1.21 is the profit margin per pound of tomato, and estimate if this is enough money to achieve their profitability goals. Farmers must also know the value that buyers place on their produce and set fair prices, enough for being both profitable and competitive. Being customer-oriented means that farmers are in tune to the customer’s psychological and economic motivators. For example, customers tend to place higher value for fresher, better looking, pre-washed and pre-cut, new or specialty varieties, or organic produce. Pricing for profit means setting prices above the total costs. If farmers know their total costs (that is, the sum of pre-planting, harvest, post-harvest, labor, fuel, administrative, and marketing costs per unit of produce), then farmers can use the pricing for profit strategy. Any price set above the sum of the total costs per unit of produce will contribute to the farmer’s profitability. This strategy is also called cost plus pricing. The main advantage of this method is its simplicity, because if you are able to properly calculate your total costs, then computing the final selling price is relatively easy. An enterprise budget can help you on this task. Odd pricing is typically used by business managers who set prices that end in odd numbers: typically 5, 7, or 9. The idea is that customers may perceive that a produce sold for $2.99 appears to be significantly more attractive than one sold for $3.00. 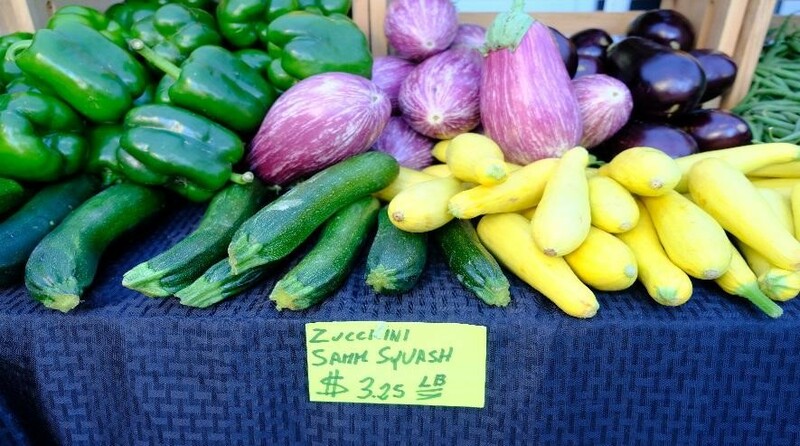 Figure 1 illustrates an example of odd pricing vegetables for zucchini in a farmers market. Figure 1. Odd pricing used by farmers selling at the Lafayette (Indiana) Farmers Market. Bundling is the strategy of grouping together several products into a package that offers customers extra value at a special price. Bundling helps farmers highlight and sell unique produce that customers cannot find in a supermarket. Figure 2 illustrates an example of bundling vegetables for stir-fry. Figure 2. Bundling stir-fry vegetables at the West Lafayette (Indiana) Farmers Market. This article illustrates the different pricing strategies for produce sold at this or other local markets. Farmers can find more information about these strategies and more on the Purdue Extension Horticulture Business website. Darby, K., M.T. Batte, S. Ernst, and B. Roe. 2008. “Decomposing local: a conjoint analysis of locally produced foods.” American Journal of Agricultural Economics 90(2):476–86. USDA-AMS. 2017. Specialty Crops. www.ams.usda.gov/market-news/fruits-vegetables.